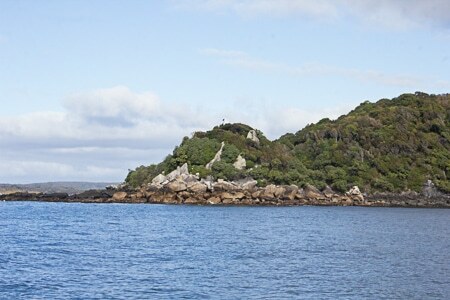 Ackers point …… for Lewis Acker … a native of New York (USA) and a harpooner who settled in Ackers Bay in the early 1840’s. He later purchased the entire peninsula from local Maori. The sale wasn’t recognised post Waitangi treaty. Descendants are still to be found in Southland and I worked with two of them at different times.